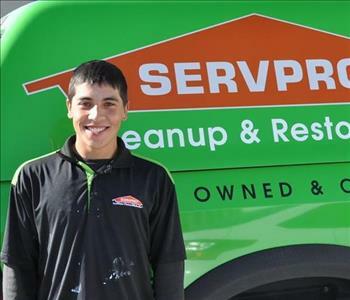 Jared has worked at SERVPRO of Rexburg/Rigby in various positions and capacities since our doors opened in 2008. 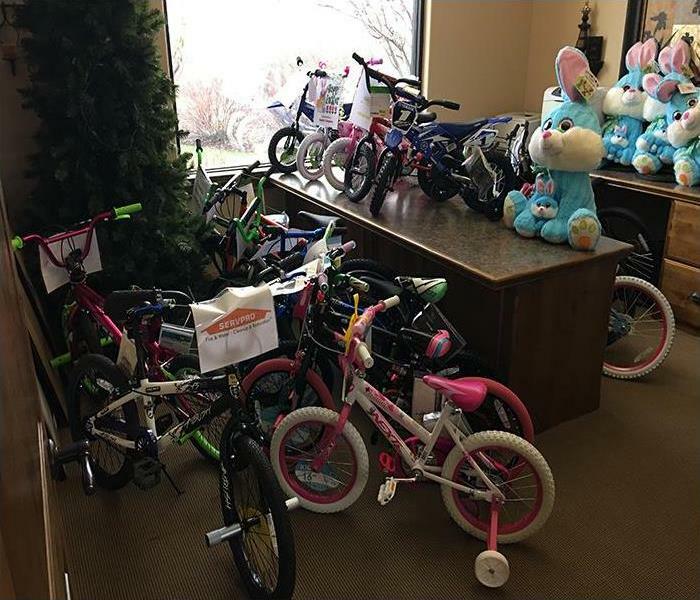 He currently serves as a Sales Marketing Representative and Inspector. 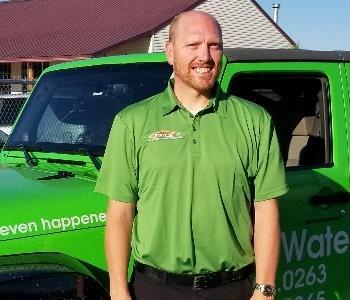 Certified by the IICRC in WRT, ASD, Health and Safety, AMRT (Applied Microbial Remediation Tech) and Asbestos and Lead Renovation, he has the knowledge and experience to make your loss “Like it never even happened.” No matter the size of your fire, water or mold restoration needs in Rexburg or Rigby, Jared will provide exceptional customer service and expertise to take care of you and your home or business. 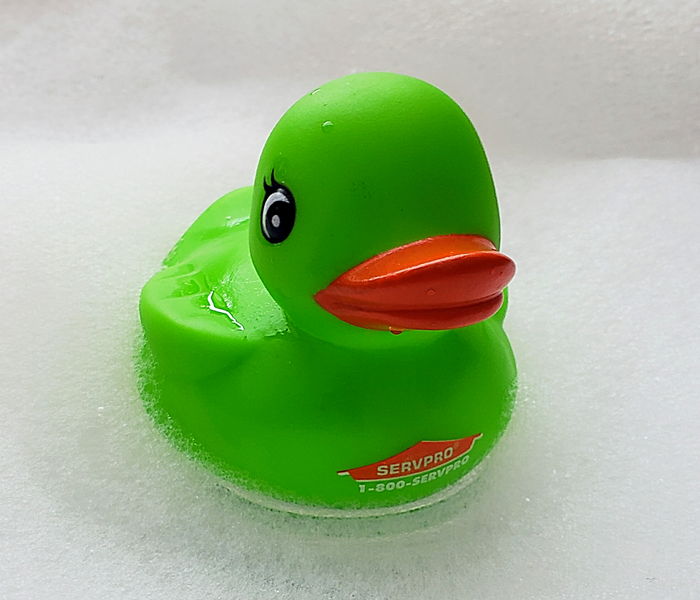 Jessica has been a part of the SERVPRO team for over 3 1/2 years. She comes from a background of customer service and cleaning. She has worked in the accounting and marketing department but has recently took on the role of reconstruction file coordinator. She has lived in Idaho her entire life. She and her fiancé currently live in St. Anthony with their three dogs and enjoy being outdoors, four-wheeling, hiking and fishing. 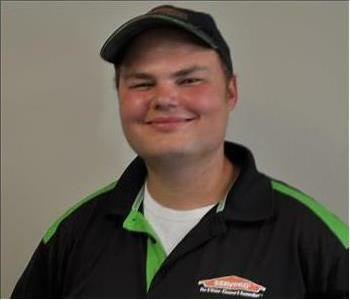 Martin loves his job as a reconstruction technician and has been working for SERVPRO for 2 1/2 years. He enjoys fishing, off-roading, and spending time with his family. 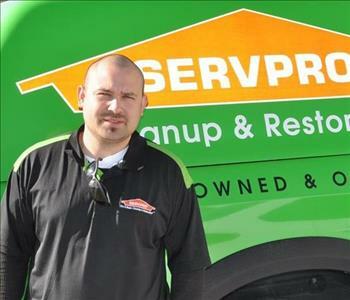 Duane has worked at SERVPRO for a little over a year. 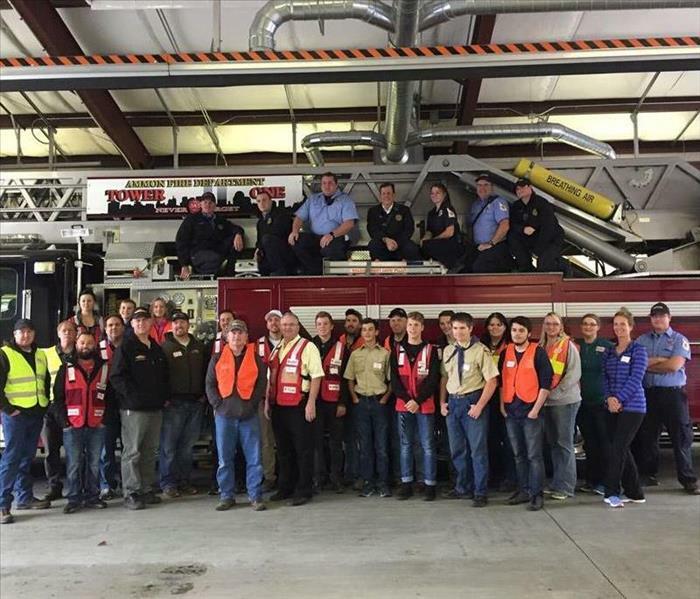 He works as the Reconstruction Manager and has training and certificates in water, fire, mold, rebuild, and recon. He has 4 wonderful daughters and 10 amazing grandchildren.